Explore all of the area attractions, museums, parks and historic sites that make the Bay Area of TX unique. Plan a fun family excursion or a successful corporate event with tips and suggested itineraries. 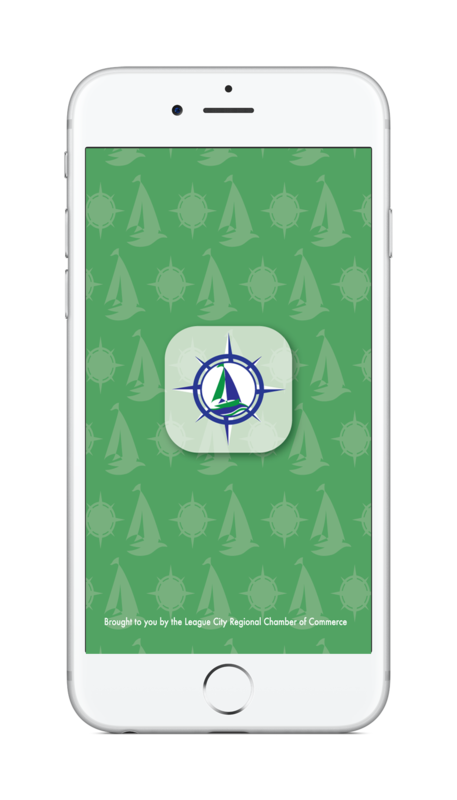 This app was created in partnership with the League City Regional Chamber of Commerce, the City of League City, and Visit League City. Gain access to exclusive content and features from these and other major organizations across the diverse Bay Area communities. Whether it’s for a weekend or a lifetime, download Discover Bay Area TX to make the most of your time in League City and the Bay Area.